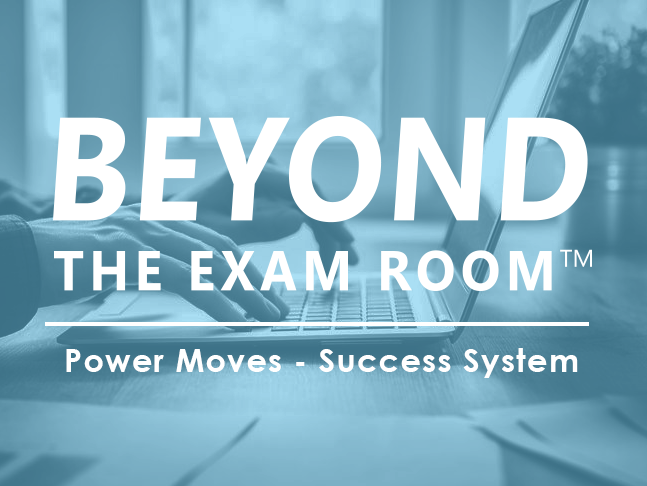 lEARN HOW BEYOND THE EXAM ROOM CAN PARTNER WITH your institution AND EDUCATE YOUR PHYSICIANS! Beyond the Exam Room's Signature Course is coming to Chicago! Please join us, BTER, for our premiere business, legal and financial course for physicians and doctors from all specialties. Completing residency training is one thing, but making informed contract decisions for your first or next job is another. Seeing patients is one thing, but monitoring your RVUs and the revenue you generate is another. Having disability insurance through your job is one thing, but having a comprehensive financial strategy is another. Wanting to transition into a different or out of practice is one thing, but knowing the logistics of transition without penalties is another. Being frustrated in your practice is one thing, but knowing your options/rights and using your voice to create a win-win situation is another. Most importantly, sometimes we just don't know what we don't know! You will leave this course BTER informed, able to make BTER decisions, so that you can lead your BEST life! BTER has created a supportive, safe space to allow you to get your questions answered by BTER's physician faculty and expert financial advisers, attorneys, bankers and accountants. Physicians, residents, and fellows from all specialties are welcome, and please bring an accountability partner (i.e. practice spouse, family member, or friend) who will help you implement what you've learned. We are Physicians Educating Physicians. Why? Because we are BTER together! 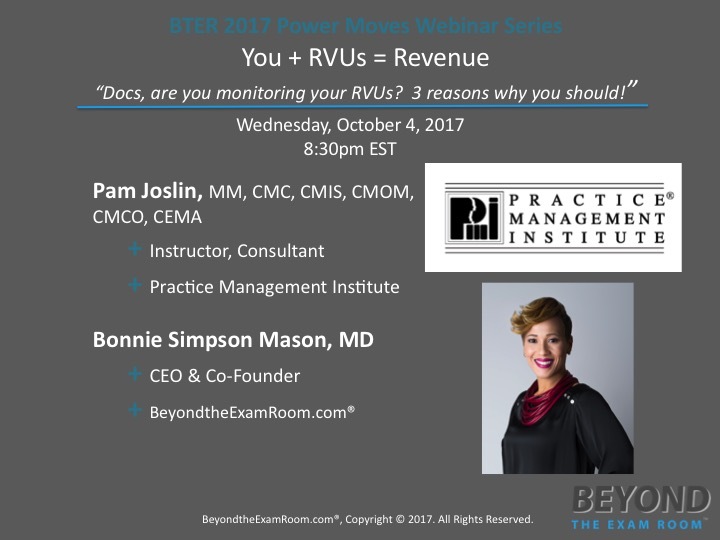 Docs, Are You Engaged in Revenue Cycle Management? Career, Financial Planning, Business and Estate Planning for PHYSICIANS | Bring your spouse, family member or friend and be strategic together! Guest speaker: Kenny Porter, President and Founder of Kenneth Porter & Company, Ltd.
Ritz Carlton in Arlington, VA. Please let me know if you are interested, and I will include you on the master faculty email list for more information. We will be hosting this event annually in our efforts to develop the body of physicians, both regionally and nationally. LIVE Facebook Event: "18 Months 'Til Practice"
This live chat will answer questions about what you should be doing now with only 18 months until you begin to practice medicine.